After graduating from NIDA, Kirsty’s professional life began with the New England Theatre Centre touring plays all over NSW and QLD. Since then she has played leading roles with theatre companies around Australia. In London she played at the Almost Free theatre. More recently Kirsty was seen at Chapel Off Chapel in two plays by Ron Elisha, in David Hare’s play “The Breath of Life” which toured all over Australia for Hit Productions and the McPherson Ink production of “Under Milk Wood”. Kirsty is currently involved with Bay Street Productions in two plays by Alan Hopgood. 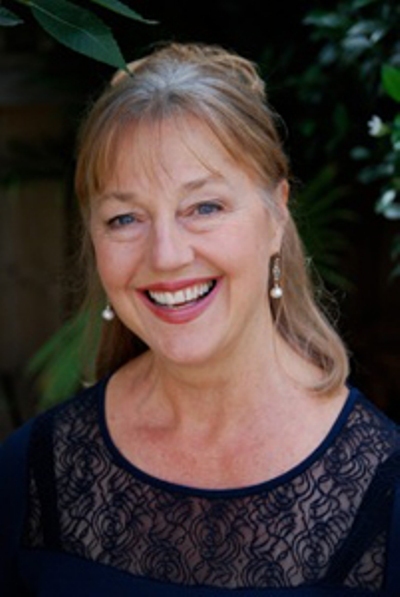 Her many television appearances have included leading roles in series such as High Flyers, The Boys From The Bush, Inside Running, Prisoner, Neighbours and a great number of guest appearances in television productions over the years.